Mary French is retiring due to ill heath. 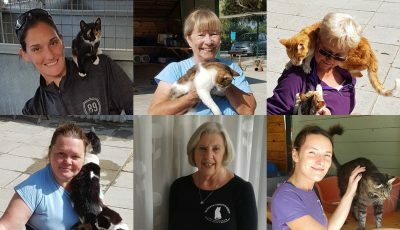 She has not given up working for the cats in Cyprus, as she along with her friend Shirley feed around 30 beach cats but she will no longer be actively involved with the MCPS. All at the MCPS wish Mary a very long healthy & happy retirement. A plaque has been placed at the sanctuary to thank Mary for her tireless work through the past 12 years. One of the cats buildings has also been named after her. 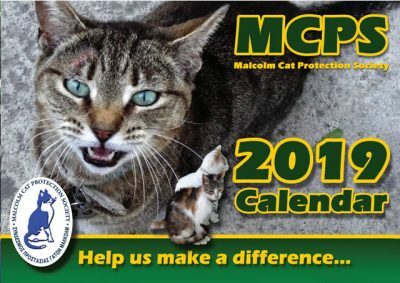 Without Mary & Malcolm Stevenson whom Mary took over from the sanctuary would not be what it is today. 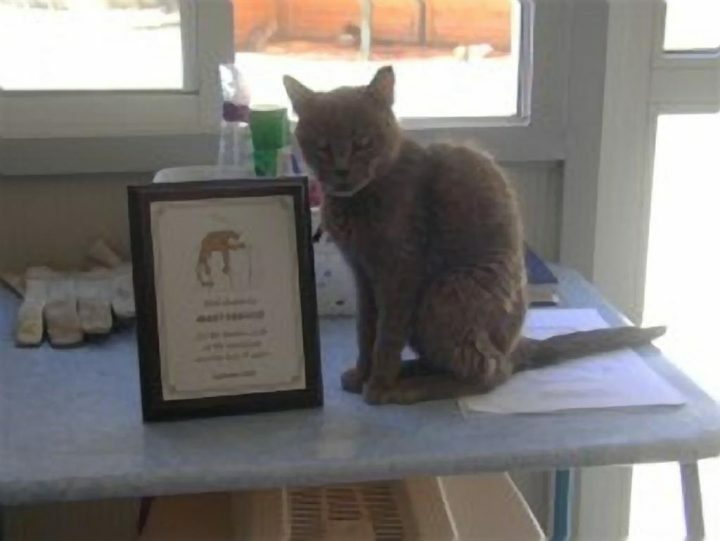 Pictured is Gris Gris along with Mary’s Plaque.